Southeast is privileged to be able to offer our own housing options to students. The Hillbrook Student Housing complex has efficiency apartments for married students, and a suite styled dorm for single students. Occupancy is limited, and units are available on a first-come first-serve basis. The dorms and apartments are located less than 10 minutes from Southeast. Each level of the Hillbrook single student dorm includes a central living area, a full kitchen, a backyard/deck area, as well as a laundry. There are four student bedrooms on each of the two levels. 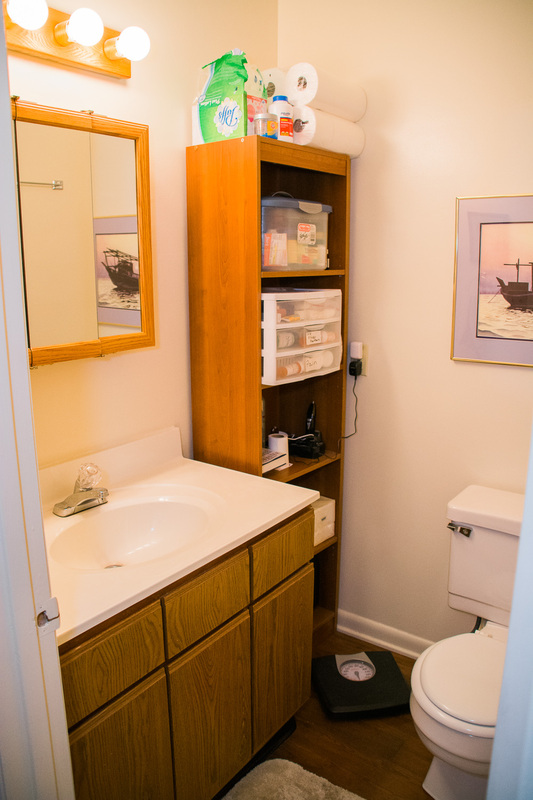 Each bedroom includes a walk-in closet area with sink, a bed, bookshelf, desk, chest of drawers. On each side of each level, two bedrooms each share a shower and toilet, accessible through a connecting hallway. Hillbrook’s efficiency apartments for married students include a living room, eat-in kitchen, laundry, two bedrooms, and 1.5 baths. 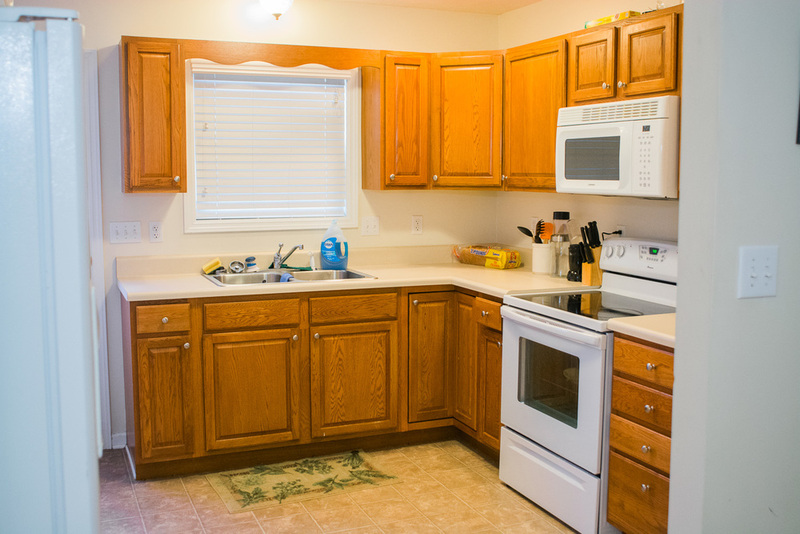 The apartments are approximately 800 square feet, and come equipped with washer, dryer, oven/range, and refrigerator. Students living in Hillbrook are also responsible for the cost of utilities and any services connected to the apartment or dorm, including television and internet service. The cost of water is $10 per student. For single students living in the dorm, the cost of utilities and services is divided equally among the residents. 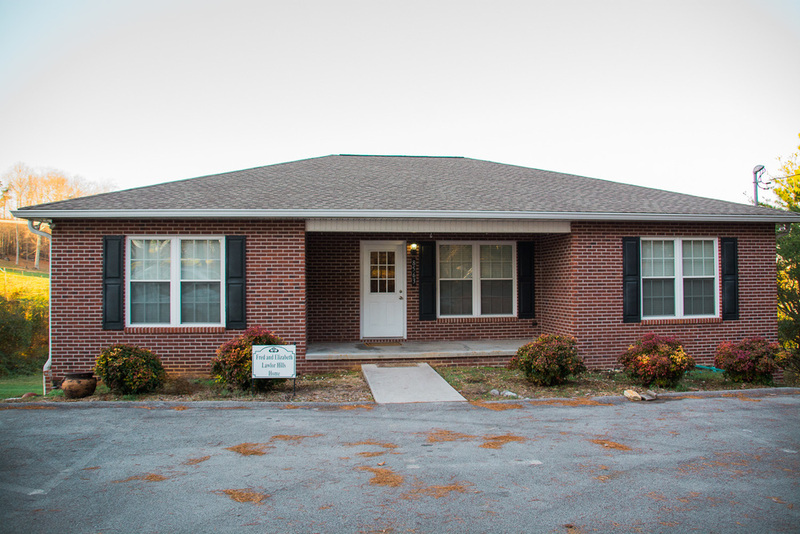 If Hillbrook doesn’t meet your needs, or there is no availability, there are many other rental options available in Karns and the surrounding area.